I have noticed a growing trend of fully electric bikes in the last two months. It is clear that they are trying to capture that road spirit so closely related to the internal combustion engine. When we talk about electric vehicles, we usually talk about cars. The market for fully electric cars began as a product aimed at city dwellers, but with cars like the Porsche Taycan and the Audi R8 E-tron, the market is already trying to attract the attention of gas lovers. And now, the same thing happens with motorcycles. I have noticed a growing trend of fully electric bikes in the last two months. It is clear that they are trying to capture that road spirit so closely related to the internal combustion engine. But can manufacturers really make motorcyclists interested in batteries? 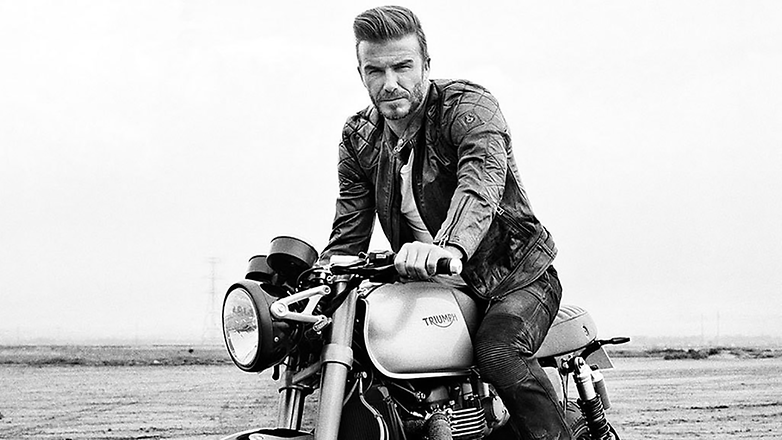 This week, it was reported that the legendary British motorcycle manufacturer, Triumph, piloted all over the world, from James Dean to David Beckham, is planning to resurrect his Trident. The original was the first super motorcycle of the company and will once again achieve a record: that of being Triumph’s first electric motorcycle. Triumph has been testing the terrain of electric bikes for some time. A few months ago, the company sent a survey asking its customers what they think about this type of motorcycle, with questions like “What could prevent them from buying an electric motorcycle?” I, for my part, would receive an electric Triumph with pleasure. Your LiveWire motorcycle is worth every inch of its structure. Large and powerful, fresh and safe. Performance is also present, with an acceleration from 0 to 60 in just three seconds. 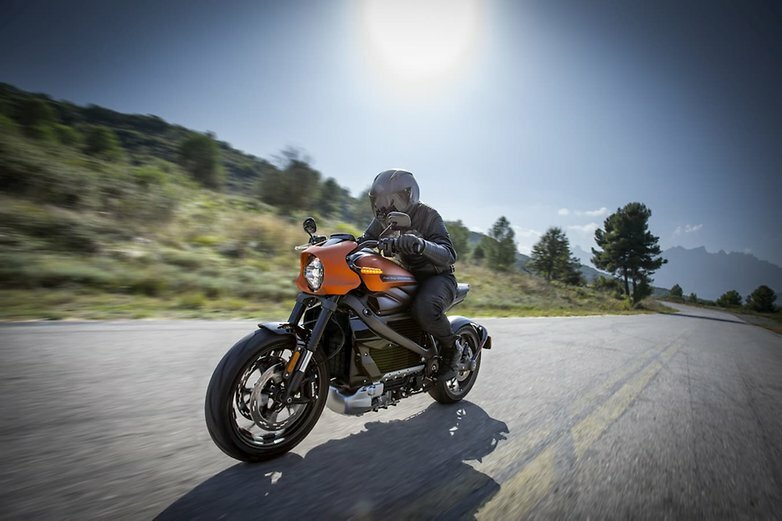 There is no clutch or gears, something that could deter purists, but the quick-start approach is designed to attract a younger generation of motorcyclists. Several startups are also joining the old guard in the race of battery-driven motorcycles leading to the horizon. The most impressive, at least from a purely aesthetic point of view, is Fly Free Smart . The innovators of Long Beach, California, are working on five models ranging from classic 50s motorcycles to a desert model, more suitable for driving off the road. Then there’s Zero, another Californian manufacturer who left Santa Cruz. Zero is the most advanced on the road to the success of electric motorcycles. He produced his first prototype in 2006 and for some years now sells his range of motorcycles. Ask any biker what he likes most about driving and he will tell you about the feeling of freedom that the open road gives him on two wheels. The problem with electric bikes is that a limited scope also limits freedom. In fact, with the charging infrastructure in its current state, the use of electric motorcycles and freedom are almost antonyms, and the issue of autonomy remains the biggest obstacle that manufacturers must overcome to convert traditional motorcyclists into electricians. The Harley-Davidson LiveWire features a “high-voltage rechargeable power source system” (or battery, for mere mortals) that promises a range of up to 225 km. It’s not bad, but it hardly allows you a very long trip. The charge is through a level 1 charger, which is connected to a household socket and it takes all night to complete the full charge, or from a DC level 3 fast charging station to get an 80% charge at 40 minutes and 100% charge in one hour. The story is similar in Zero. The range differs greatly depending on how and where you drive, but if you are in the city you can wait around 358 km of the Zero electric motorcycle before having to charge it. However, when reaching the road, the figure drops to 180 km. Despite the problems of autonomy and recharge, with which we are already familiar in the world of electric cars, I am excited about the future of all-electric bikes. The first models that we are seeing reach the market are succeeding in the right aspects (look again at that Fly Free Smart and tell me it’s not great) and for such an early stage in the adoption of new technologies, things look good.